Candidates with good Communication Skills apply urgently. and executives should have good technical knowledge. Undergraduates with minimum 6 months can also apply for this At & T process in Convergys International BPO call center in Gurgaon (Haryana). Candidates should have excellent/good communication skills in English. Candidates should have basic technical knowledge. Btech freshers can also apply though salary will be only 12k-13K (in hand) +incentives+joining bonus in the case of Btech freshers. Undergraduates can also apply provided that they have at least 6 months BPO experience. How to apply for the Convergys AT & T (Microsoft process) Inbound technical process? 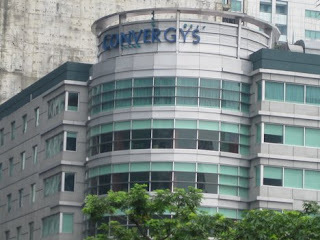 Convergys is a leading BPO call center company which was founded in 1998, employees more than 80,000 people in it’s more than 70 customer contact centers across India, the Philippines, Vietnam, Indonesia, United States, Canada, Costa Rica, South America, Europe, the Middle East, Africa, and Asia. Convergys is constantly expanding it’s operations in India as it saves it a lot of cost and the other major expenditure. Like other BPO companies Convergys finds comparatively cheaper man power in India than USA and other Europian countries. This is the reason that Convergys has based it’s offices in India in Gurgaon,Pune, Thane, Bangalore, and Hyderabad. 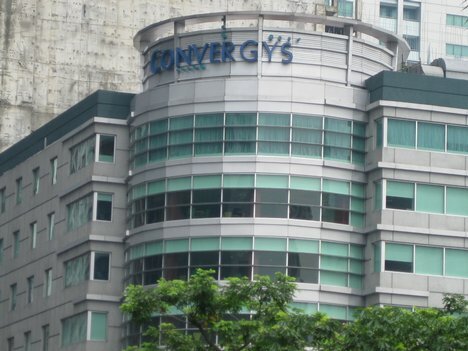 Convergys has it’s most number of offices in India compared to any other country in the world. 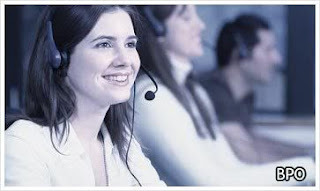 Convergys is not only rated and reviewed as one of the best BPO call center companies in India, but also has been viewed as a very reputed and desirable BPO company by call center agents/executives in India.